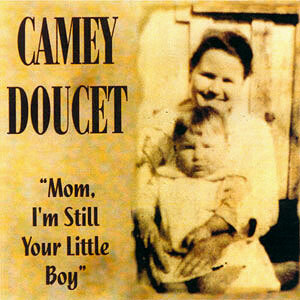 Camey Doucet was born April 4, 1939, in Crowley, Louisiana and is best know for his radio work. He began by deejaying a Saturday afternoon French music program for AM 1560 KAJN radio and made his first record while working at KAJN. From KAJN, he went to KSIG, KLVI in Beaumont, Texas, and then back again to KSIG. 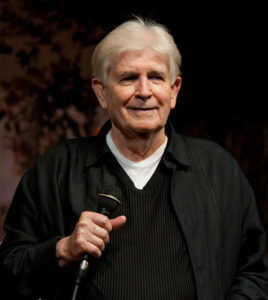 Later Camey was employed at KROF Radio in Abbeville, Louisiana, where he has been for 11 years as of August 1997.